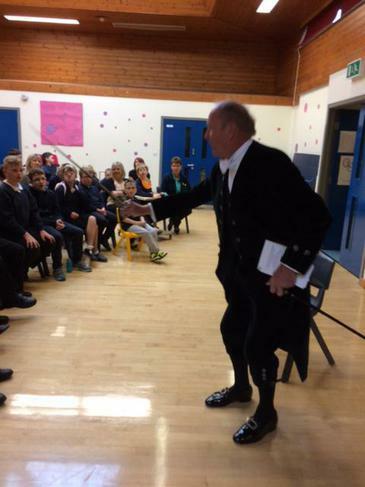 High Sheriff of North Yorkshire visits school! 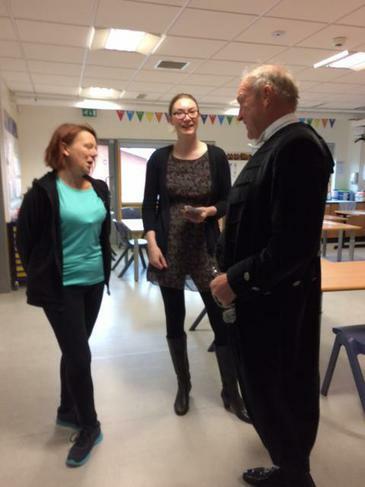 Today we welcomed the High Sheriff of North Yorkshire to our school. 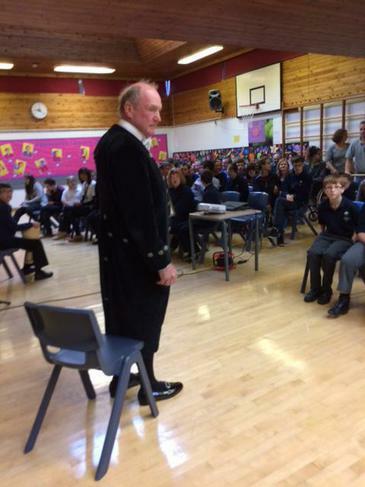 He came to take part in our assembly and tell us about his role. 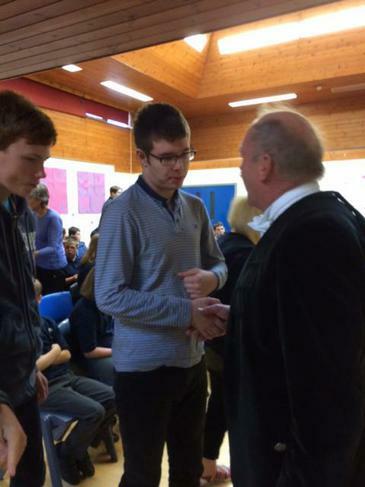 We were presented with a certificate recognising our work and the High Sheriff met staff and pupils on his school tour.